Mark your calendars! On December 15th, Monroe Historical Society will be hosting Christmas on the Corner of Main and Elm from 5 to 8pm. Listen to Monroe Methodist Children’s Bell Choir from 5:30-6pm, followed by the Monroe High School Choir from 6-7:30pm. Bring the kids to visit with Santa from 5-8pm. 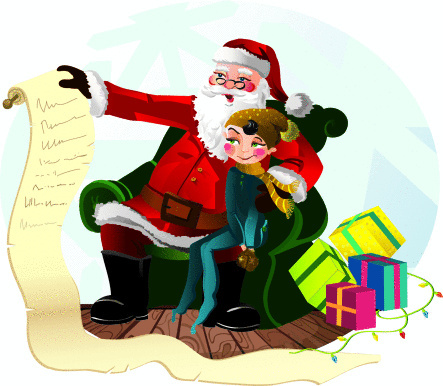 Hear a reading of “The Night Before Christmas” being read throughout the evening. There will be a Luminaria Display around both museums.